Good bed and breakfast ... The location is splendid. You have seeview. The breakfast buffet is very good and with a lot of choises. The service is friendly and helpfull. one min point: the bed was only 190 cm long, so for me too short. 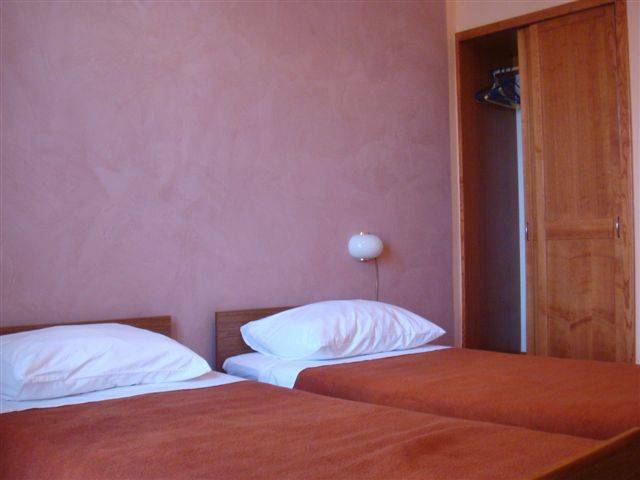 Buildt in a mediteranian style just 10 meters from the sea. 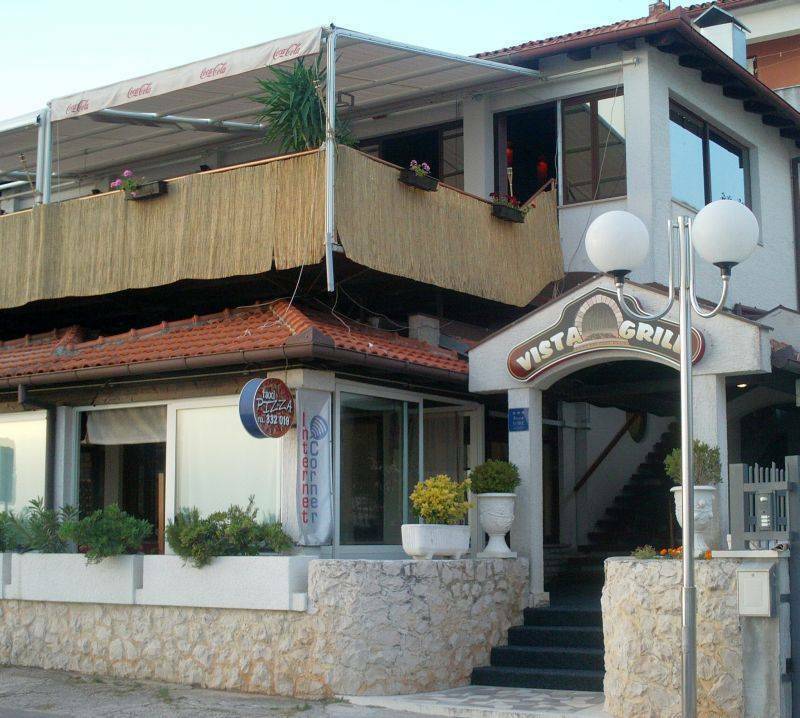 The pansion has a beautiful view of the sea and is placed in atractive and touristic part of town Zadar, pansion has separate bar and restaurant, 12 rooms and 2 appartments which are 3 stars category. Parking is secured for all guests. Posibility of organization of celebrations, events and happenings for the lowest prices in town. Summer terase with a beautiful view of the sea and islands and the dusk of the sun from which your breath stops. Menu ajusted to your senses . summer bar with a terase that has great view on the islands. Other employes speak german and french. Open and closed pool, children pool, tenis court, table tenis, mini golf, aquagan, sailing, fitness, bank. disco club, rent –a- boat, jet ski. ESIST GEBAUT IM MEDITERANISCHEM STIL, NUR ZEHN METER VOM MEER ENTFAHRT. MIT EINER WUNDER SCHONEN AUSSICHT AUFS MEER UND DIE INSELN ATRAKTIVEN TURISTEN ORT NAMENS DIKLO. NEBEN DEN SCHON AUSGESTATTENDEN ZIMMERN BEFINDET SICH DAS A` LA CARTE RESTAURANT «VISTA» BAR& RESTAURANT. 	COCKTAILS UND ANDERE GETRANKE MIXED AUF UNSER ODER EUREN WEG UND GESCHMACK, UND VIELES MEHR. 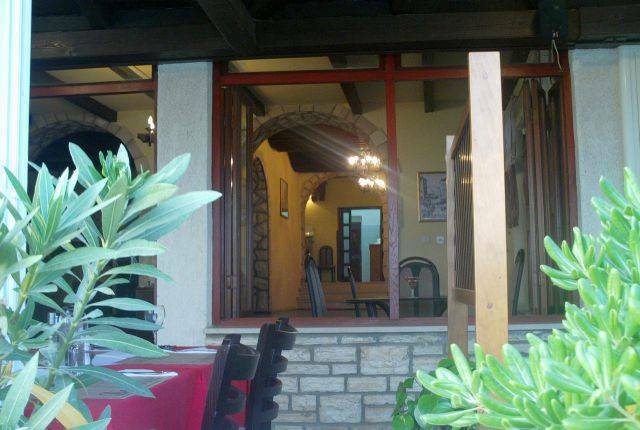 Lalbergo familiare «Vista», costruito in stile mediteranneo, e situato a Diklo, attrattiva localita turistica e con la sua posizione ideale (10 metri dal mare ) Vi offre una splendida vista sul mare e sulle isole circostanti. Tranne le camere comode, ce il ristorante a` la carte «Sanpjero» e il bar «Vista» . 	Cocktails e altre bibite fatte sul nostro o Loro modo e molto di piu. kokteli i ostala pića spravljena na naš ili Vaš način i još mnogo više! 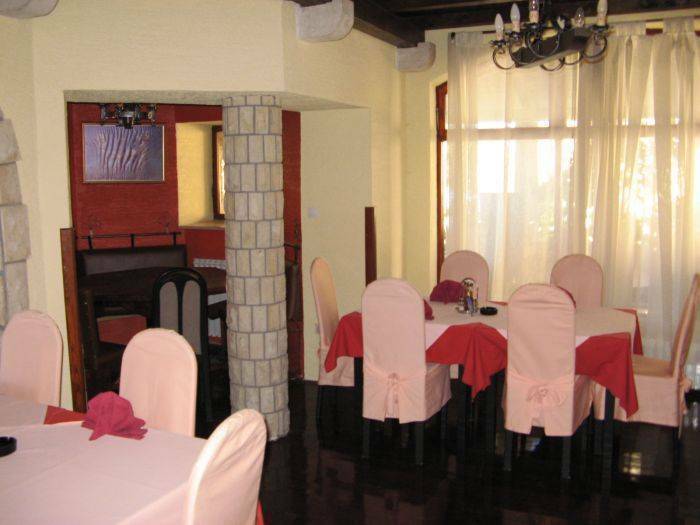 Otvoreni i zatvoreni bazen, bazen za djecu, tenis tereni, stolni tenis, mini golf, aquagan jedrenje fitness club, banka, disco club 3 km, rent-a-boat, jetski . The neighborhood is very quiet and relaxing because it is few km from center. Many reach people have their houses or hpliday apartments. 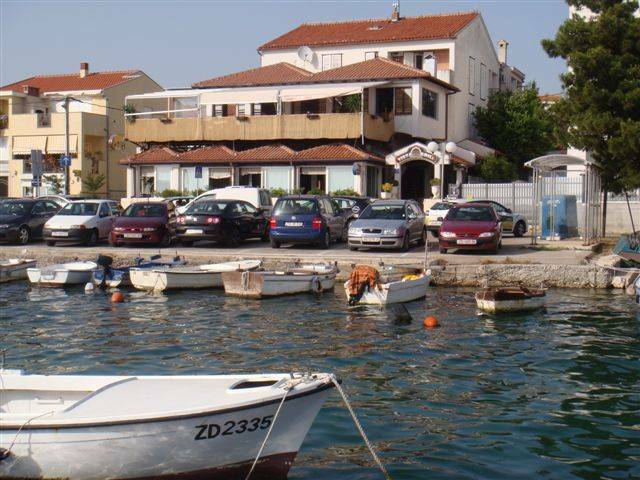 There are few restaurants and bars in vicinity and rent: a boat, a car, a bike etc. 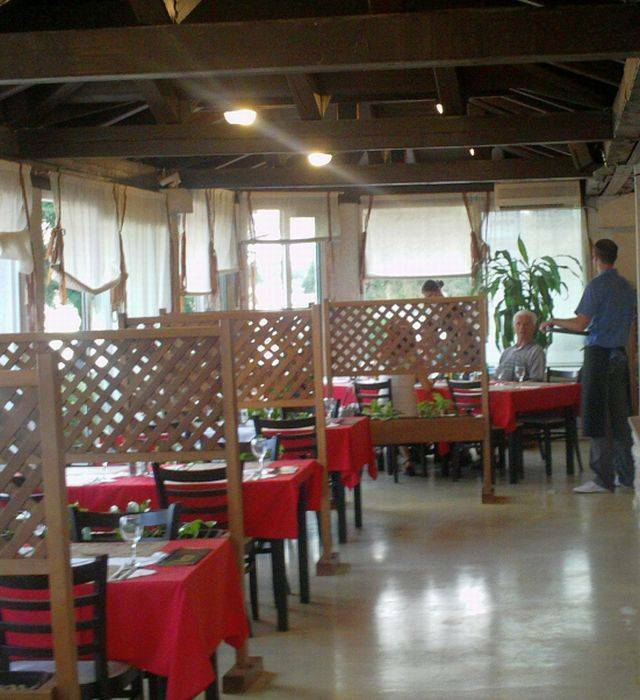 All croatian specialities, meat,fish, pasta,risotto etc. The cancellation will not be charged if cancelled prior 7 days of arrival. No show will be charge in full amount of the reservation. There is a local bus station just infront of pansion. 10 minutes drive to city center. We give transfer service from the airport or t o city center or wher ever guest wish.